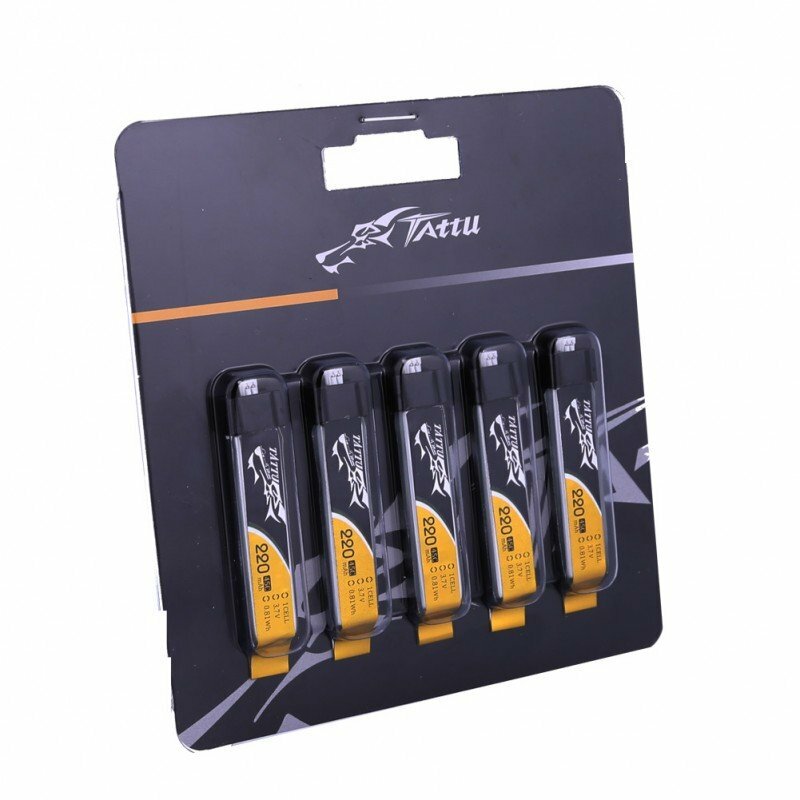 Tattu 220mAh 3.7V 45C 1S1P Lipo Battery Pack with Eflite Plug (5pcs/pack) Suitable for Tiny Whoop, E-Flite MSR, Nano CPX and have the best price. 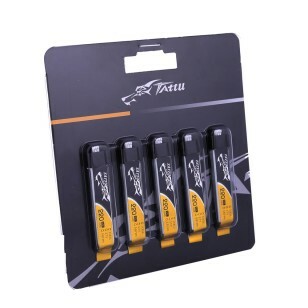 Tattu 220mAh 3.7V 45C 1S1P Lipo Battery Pack is specially made for tiny whoops. 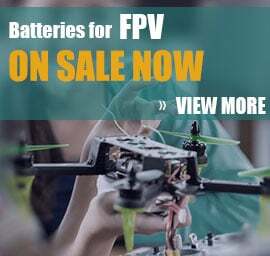 It is one of the best battery choices for winter indoor fpv racing. 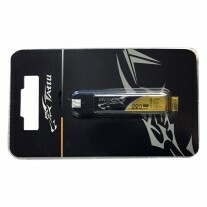 45C discharge gives you enough power. 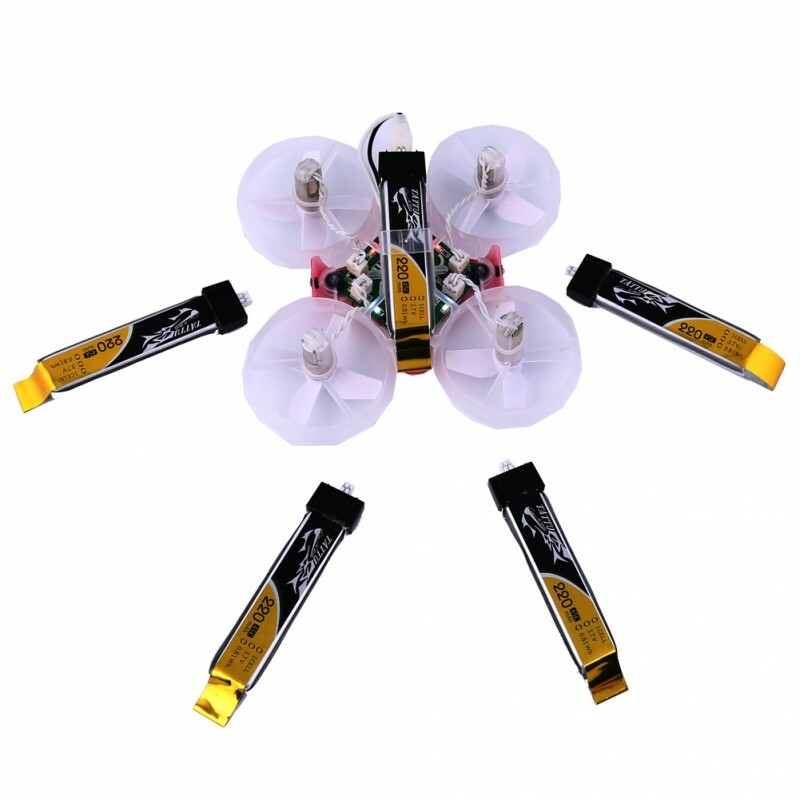 High burst power gives you the ability to go full throttle even flying indoor in winnter time. 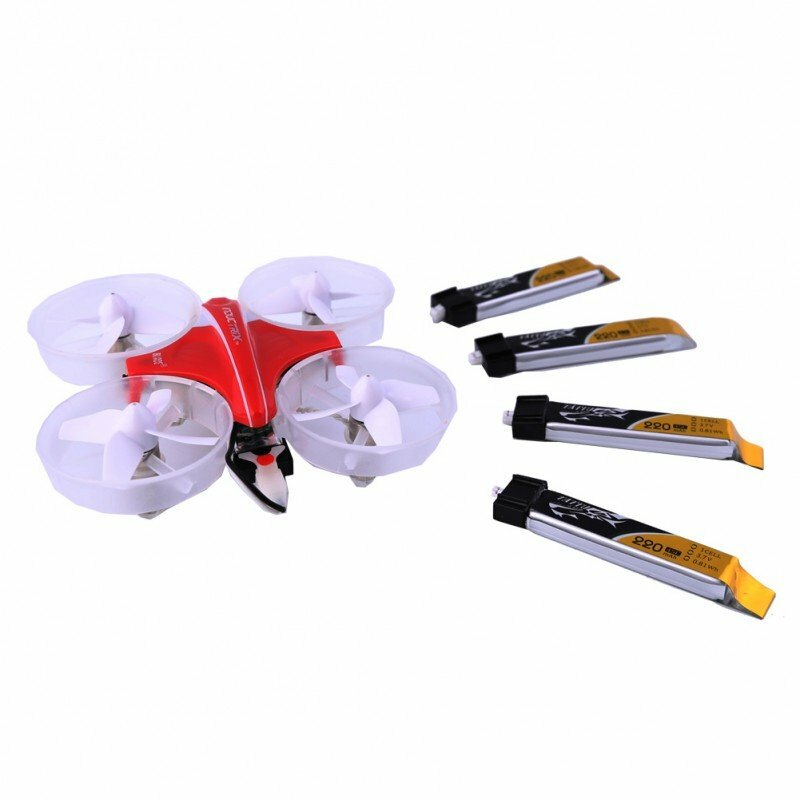 It makes your winnter flying more fun. 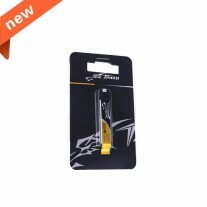 - Stable automatic stacking technology enables single cell capacities of 220mAh. 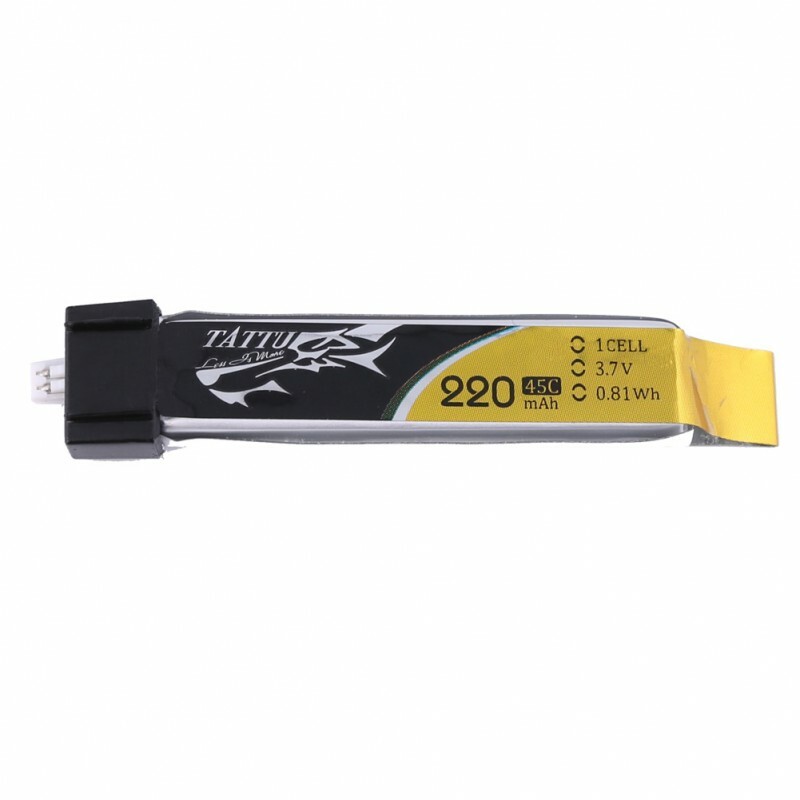 Tattu 220mAh 45C 1S1P 3.7V Tiny Whoop Lipo Battery reliable power for tiny whoop, E-Flite MSR, Nano CPX, small handsized quadcopters. 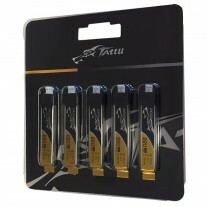 If you are in the USA, you can check Tattu 220mAh 3.7v 1s 45C Lipo battery on USA warehouse.